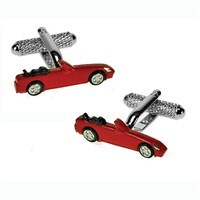 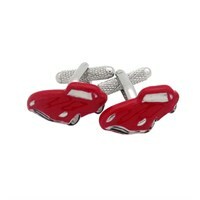 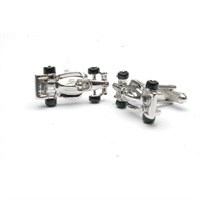 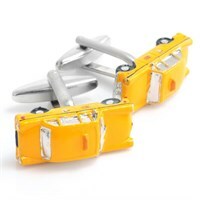 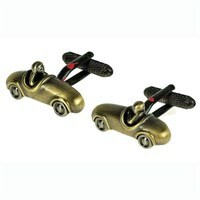 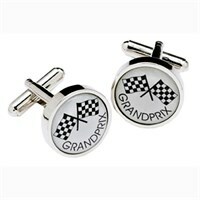 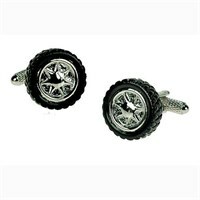 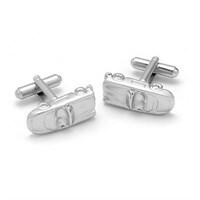 These Formula 1 car cufflinks are made from stainless steel and feature a push bar closure. 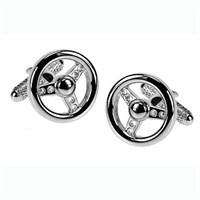 The cufflinks are presented in a gift box. 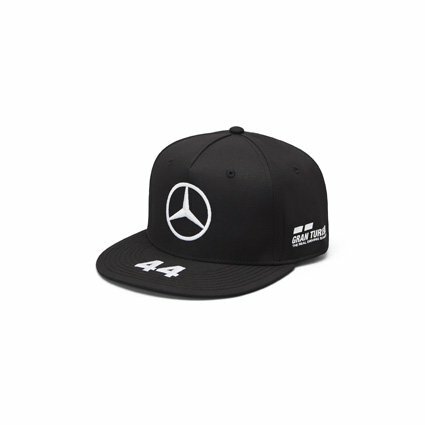 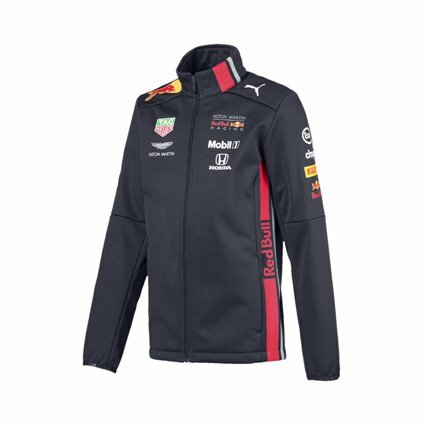 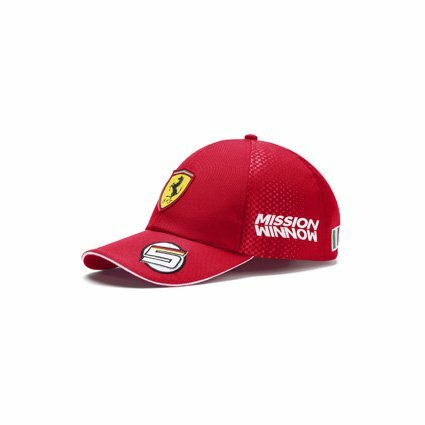 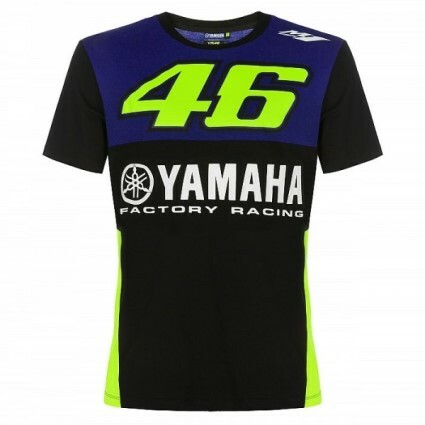 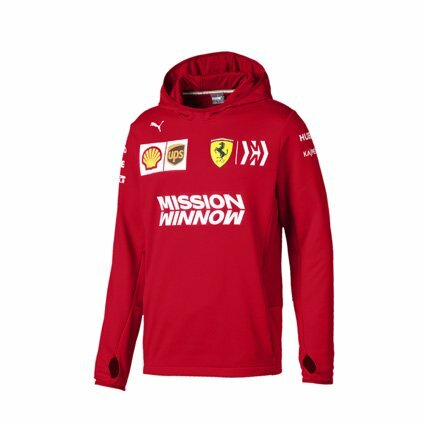 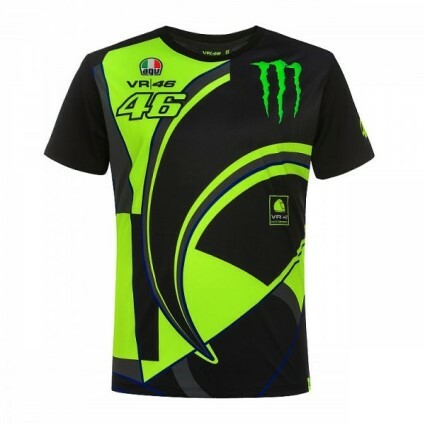 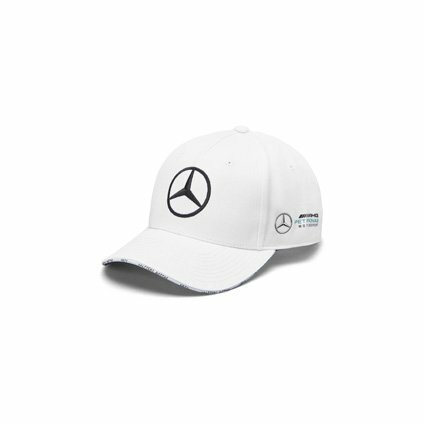 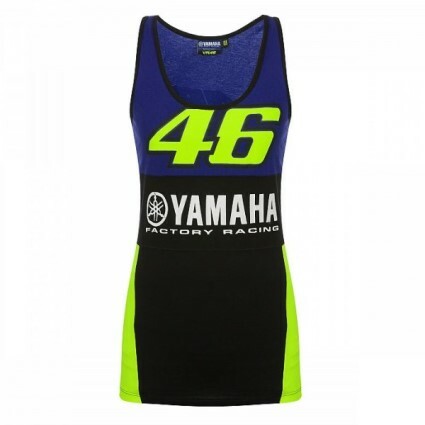 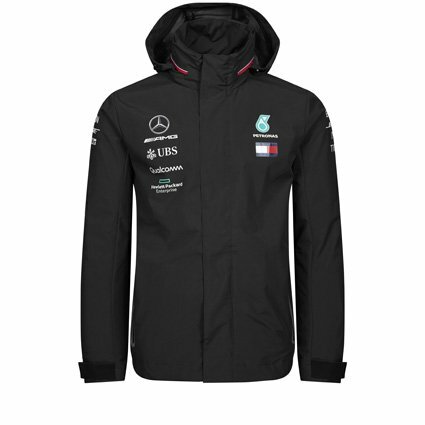 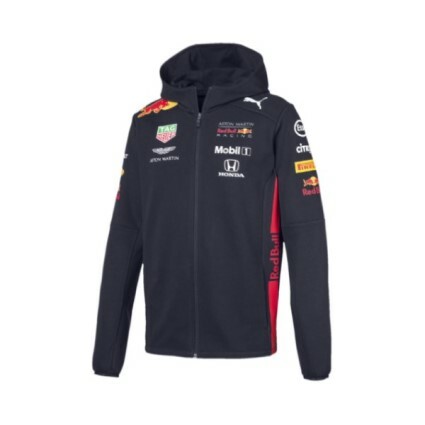 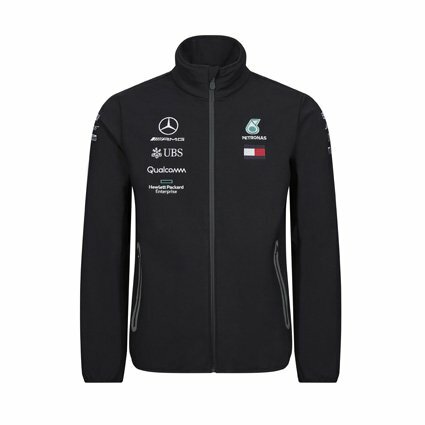 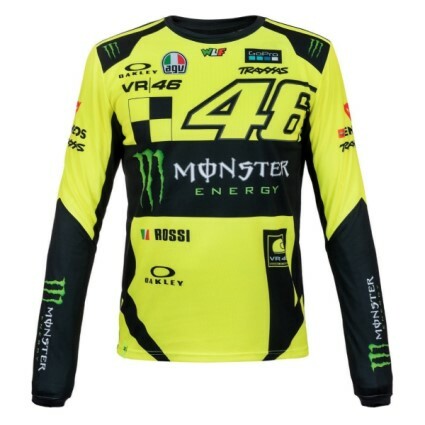 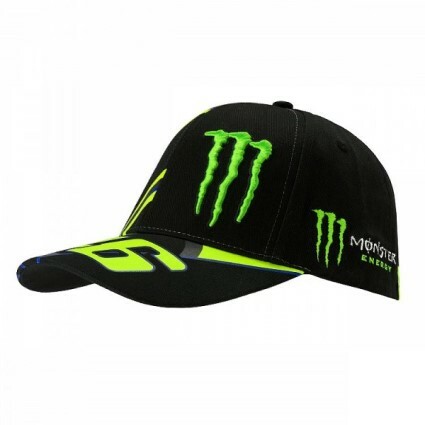 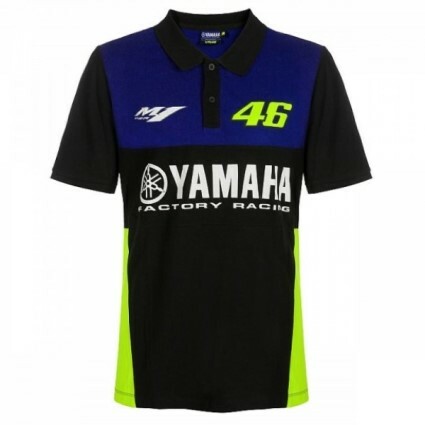 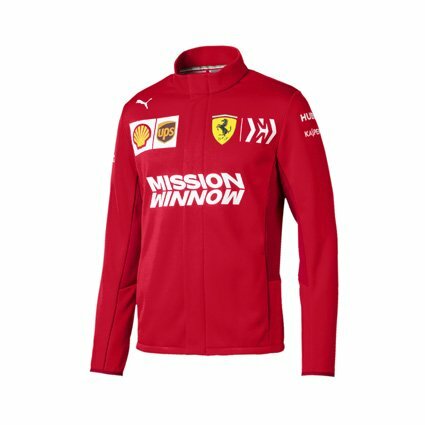 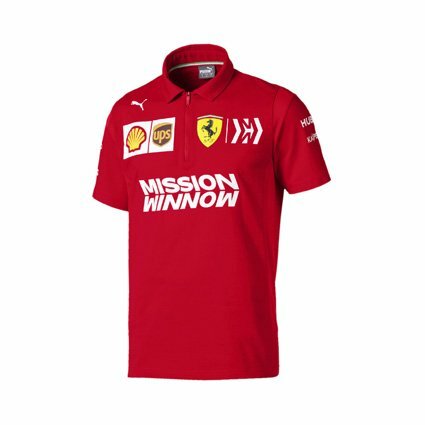 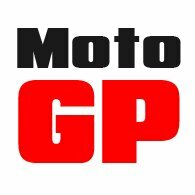 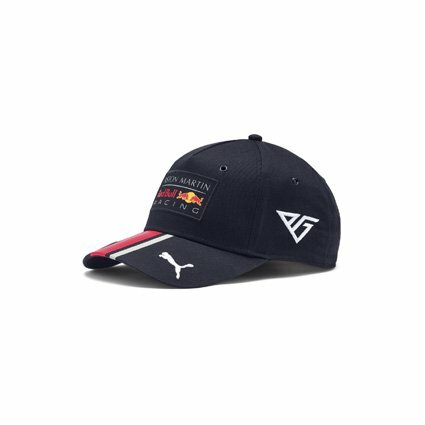 A great gift idea for any Formula 1 fan.